One of the best and high-end VR headsets Oculus Rift was out on the market many months ago but still lagging in the conspicuous video content. 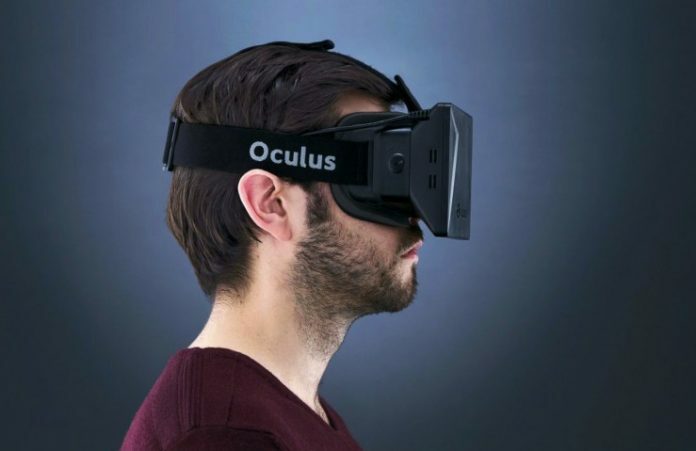 This drawback made the Facebook’s VR headset behind the Samsung Gear VR devices. Anyhow this limitation is now narrowed by the leading online video streaming website HULU. The Online video streaming service has launched its Gear VR application in March, and it has updated the application by enabling its support for the high-end Oculus Rift device. The announcement is made via the Hulu VR application which was already launched earlier this year for Samsung Gear VR devices. The VR application includes over 30 original programs of Virtual Reality, which can be accessed with or without a subscription. They were also planning to stream VR concert performances by collaborating with others. The American company also expressed they would be soon rolling out more content and expand its support for Multiple devices. The company also expressed they would be soon rolling out more content and expand its support for Multiple devices. Users can also view the entire 2D library of Hulu in an immersive 3D environment. The video streaming service is also introducing a new themed show space for fans of “12 Monkeys” series along with its launch on Oculus Rift.